Moving Mountains is always looking for qualified luxury properties to add to our portfolio. 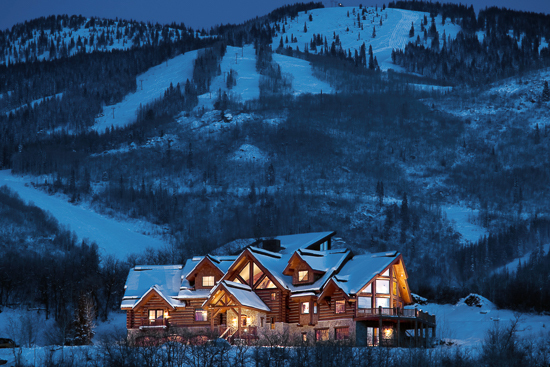 If you have a second home in the Steamboat Springs area that you would like to use for our vacation rental program please get in touch for a free professional evaluation. We provide comprehensive management services to care for your home year-round, and we will work hard to maximize the revenue potential of rentals when you are not using it.